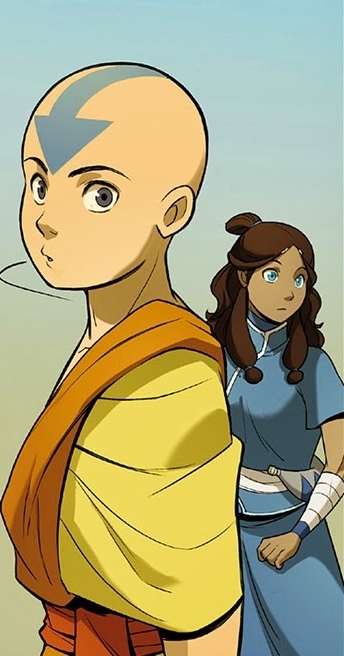 the Rift -Aang and Katara. . Wallpaper and background images in the 아바타 더 라스트 에어벤더 club tagged: photo the rift atla comic. This 아바타 더 라스트 에어벤더 photo contains 애니메이션, 만화, and 만화책.